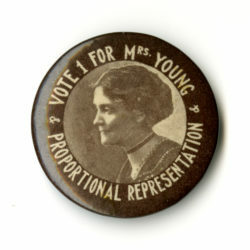 This badge was designed and distributed in about 1975. 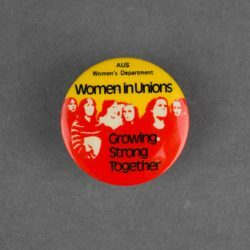 The United Nations designated 1975 as International Women’s Year. Since that year 8 March has been celebrated as International Women’s Day. 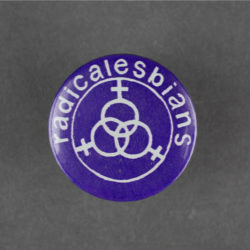 This badge is evocative of the struggle and successes of the international movement. 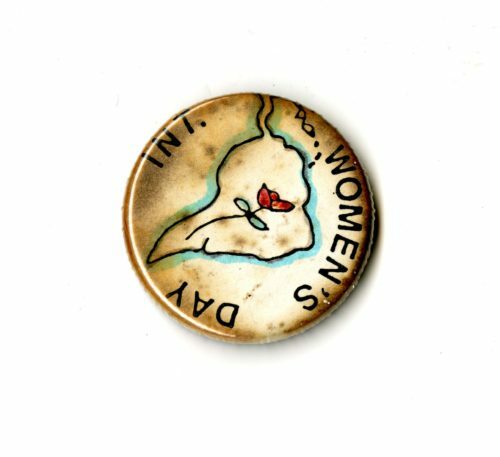 The United Nations organized the first World Conference on Women, in Mexico City in 1975, which is symbolised by the depiction of South America on this badge.